In our esthetics-obsessed culture, patients are becoming more aware and demanding of dermal filler treatments. Yet all too often we hear news stories of botched procedures or anesthesia gone wrong. This book walks you through how to incorporate dermal fillers into your clinical armamentarium, starting with the basic characteristics of the materials and advancing to the injection techniques and clinical indications for their use. The author includes such fine detail as whether to use a needle versus a cannula and why you must understand the precise tissue layers of the face in order to effectively deliver this nuanced treatment. In step with its sister volume, Botulinum Toxin for Facial Harmony, the book focuses on facial analysis as a crucial step in determining appropriate treatment, a philosophy that is carried through the entire book. 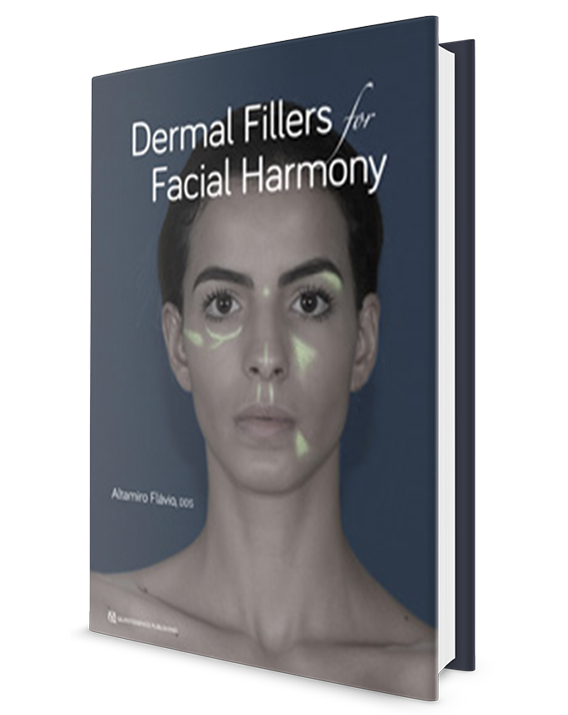 An entire chapter is devoted to clinical cases illustrating the various facial regions and their appropriate filler applications, clearly demonstrating how to use the techniques presented to optimize esthetics and facial harmony.